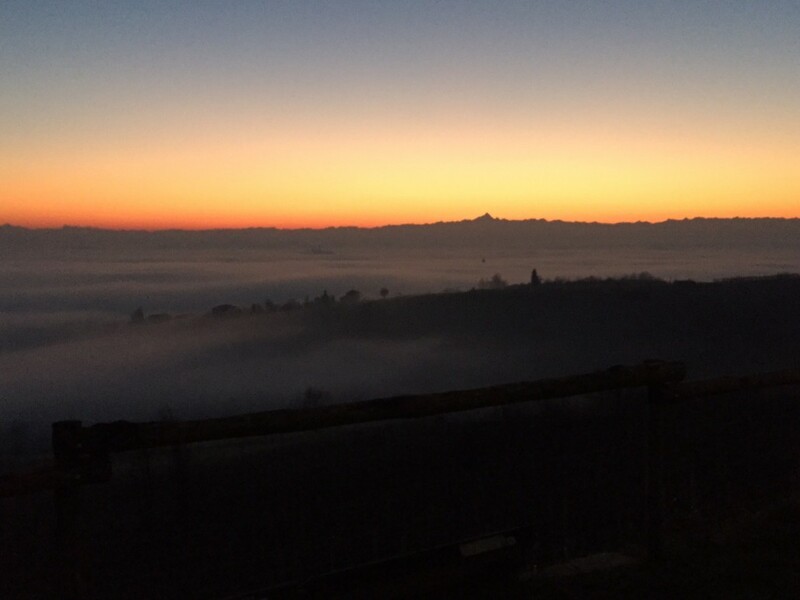 As part of DOC Monferrato Casalese, the territory is renowned above all for its Grignolino production. 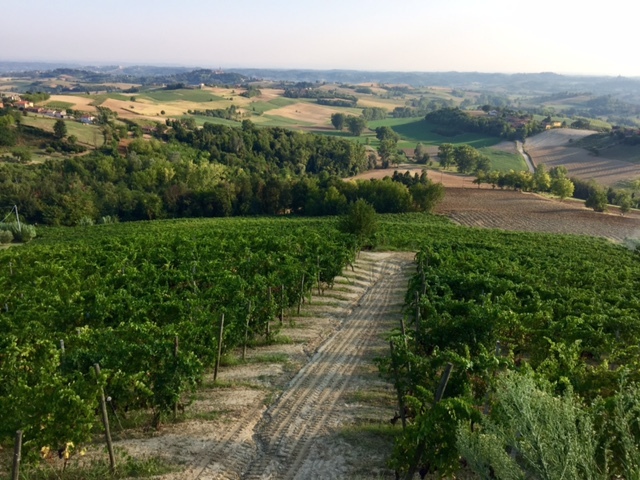 (Barbera and Ruché are the other important red varietals of this zone, although many growers have recently taken an interest in planting Nebbiolo.) In the past, Grignolino has been given little consideration outside Monferrato’s osterie due to its wines of almost rosé-like color that were usually light in body and lacking age-worthiness. 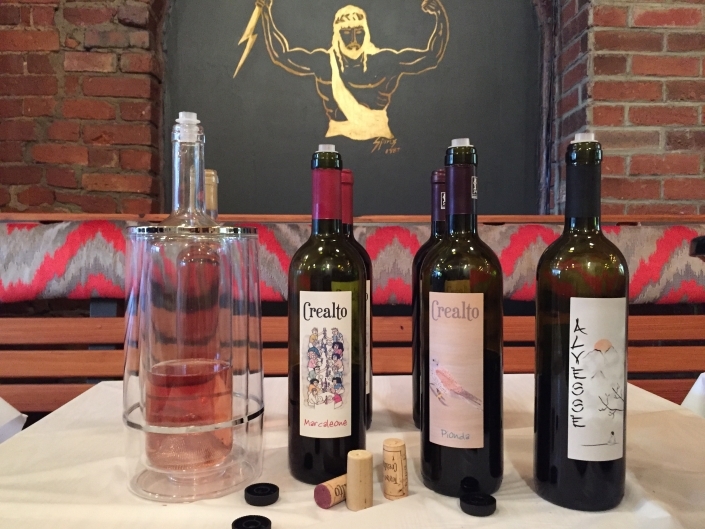 Crealto’s Grignolino is an exception as it takes into consideration the farm’s low yielding, 55 year-old vines, recognizing the potential for this vineyard to have a more significant statement of terroir. Crealto harvests at full maturity and opts to conduct macerations that are somewhat lengthier than those of their peers, an approach that renders their wine fuller and more substantial. 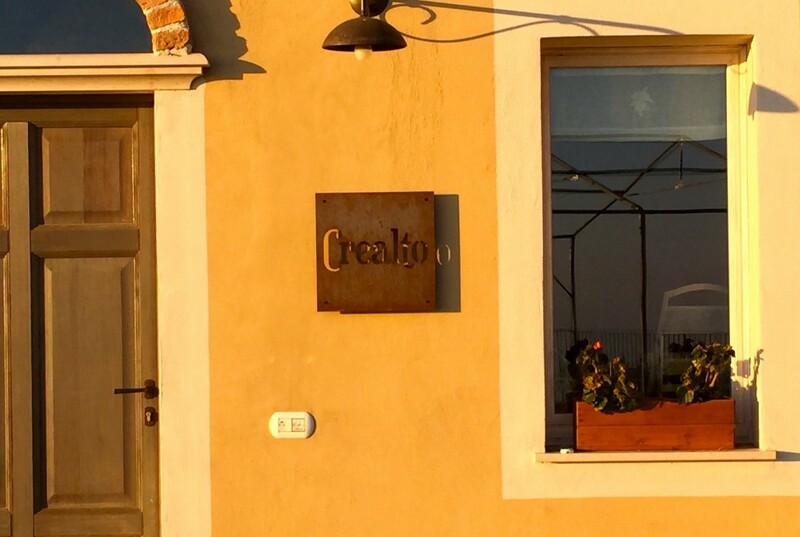 Always looking to refine their work in all aspects of the farm, Crealto’s future projects include more biodynamic methods in the vineyards and an organic vegetable garden to supply their agriturismo’s restaurant. 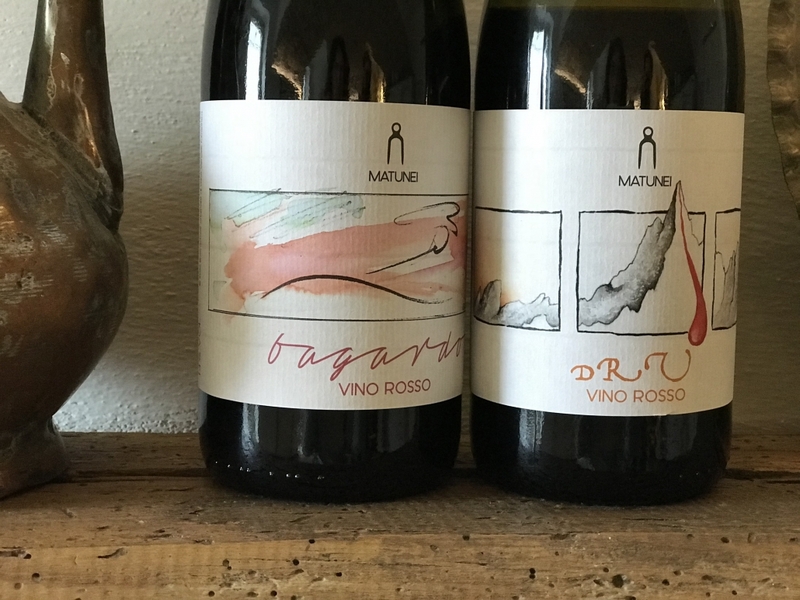 This past vintage they collaborated with Cascina Tavijn’s Nadia Verrua to produce a no sulfur cuvee that combined a small portion of their Grignolino crop, demonstrating their eagerness to experiment with natural winemaking. Grignolino “Marcaleone”: This wine comes from low-yielding, 55 year-old vines planted in a steep, well-exposed, vineyard that enjoys constant breezes from the valley below. 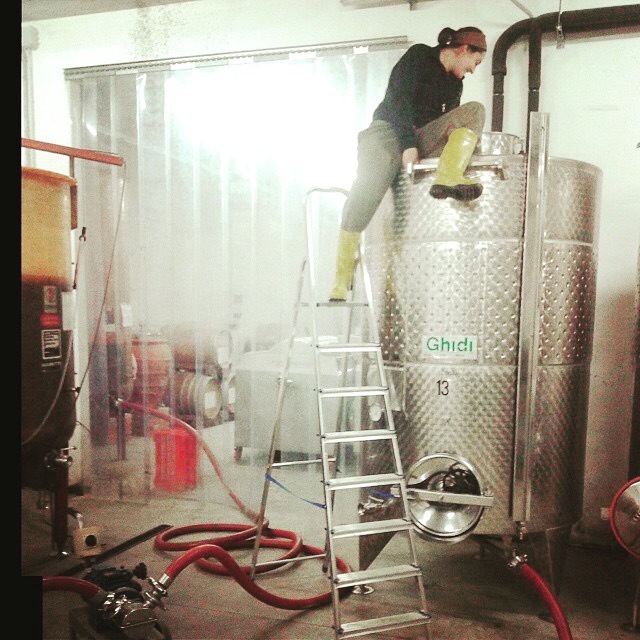 It is fermented and vinified in stainless steel vats for at least eight months and then further rests a minimum of two months in bottle before release. Light ruby in hue, “Marcaleone” is medium-bodied and succulent with tart cherry, berry, and savory spice notes. 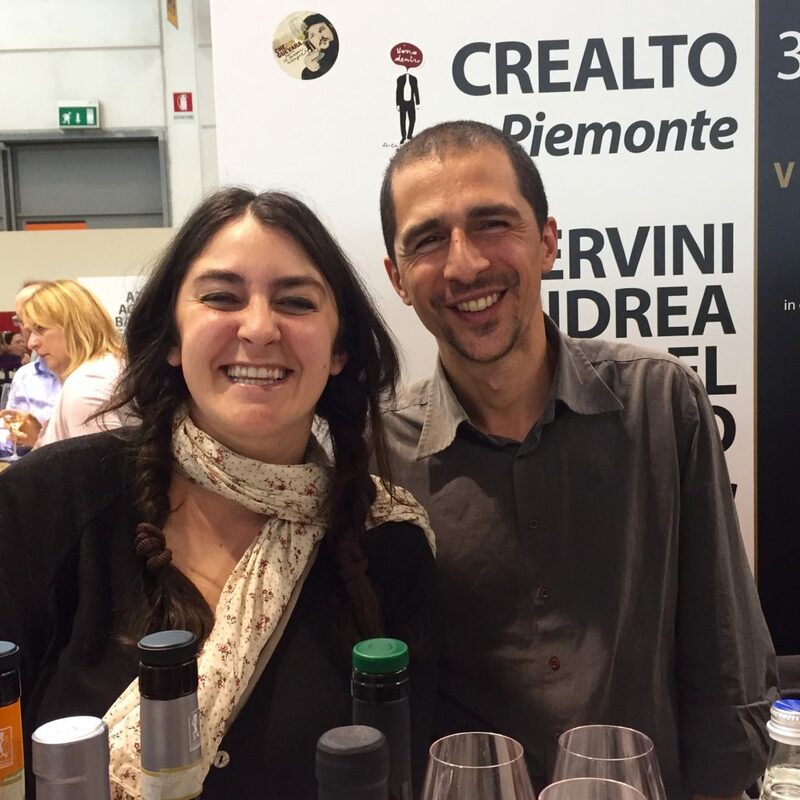 Eleonora and Luigi recommend it with cured meats, noting that the tannins and acidity to mesh nicely with rich foods. 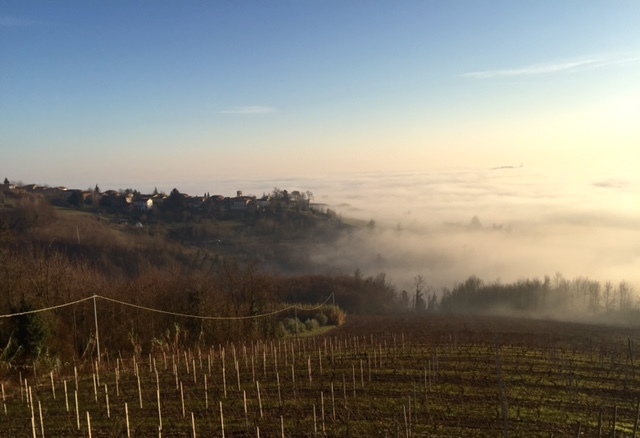 Nebbiolo “Pionda”: 100% Nebbiolo from Crealto’s 25 year-old vines towards the bottom of their vineyard. 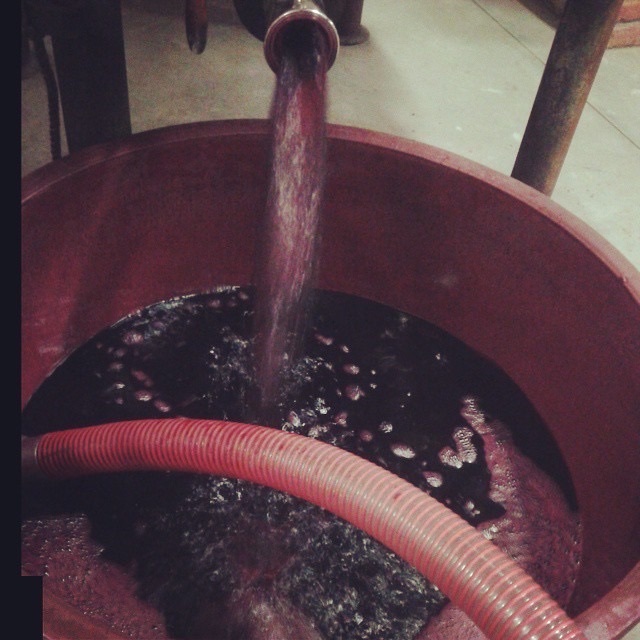 After crushing and destemming, the mass undergoes twenty days of maceration before aging in used barrique for a minimum of one year before bottling. “Pionda” shows Nebbiolo’s characteristic amber hue, vibrant acidity, bright red fruit, and silky tannins. 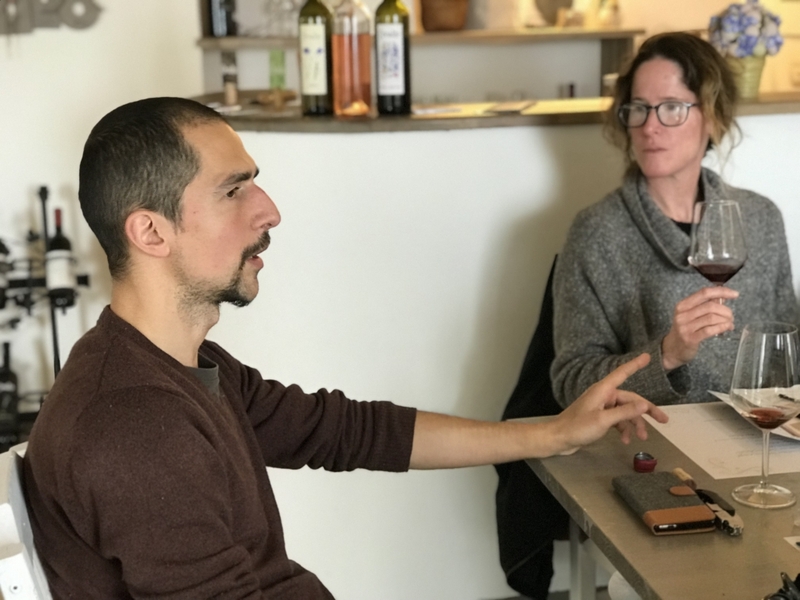 This wine was formerly Monferrato Rosso until Eleonora and Luigi decided that they had had enough of contradictory/frustrating regional wine legislation and decided to leave the DOC. 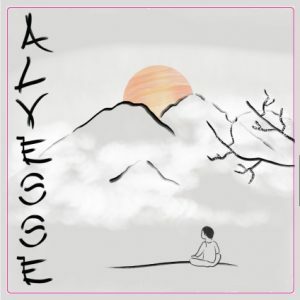 “Alvesse”: Crealto’s “Alvesse” is an experiment that Eleonora and Luigi conducted in 2013 with the produce of their farm’s coveted 50-year-old Grignolino vines that scarcely make up three hectares. 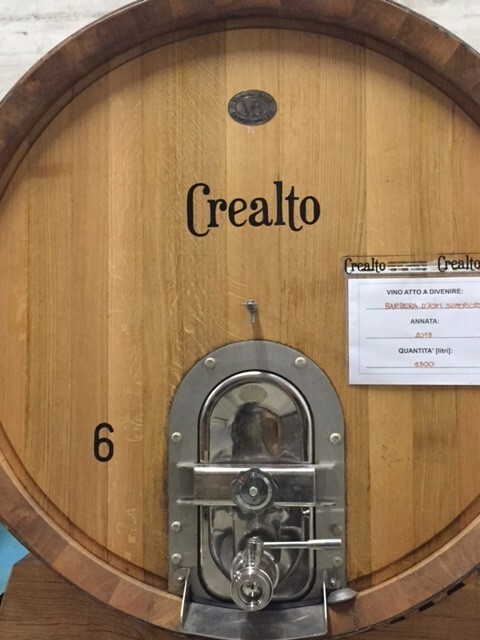 Rather than releasing the wine in the following spring or summer after harvest they decided to test Grignolino’s aging potential by giving it at least three and a half years in a combination of amphora (“giara”), oak, and bottle. 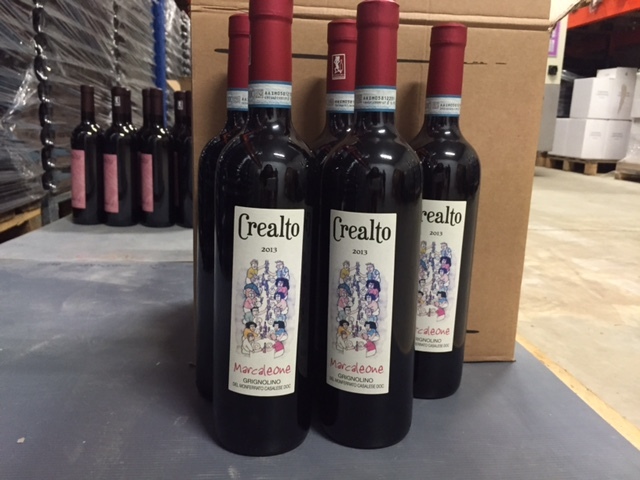 Given the little pigment in the skins of the Grignolino grape, Crealto gave the wine over four weeks of maceration. “Alvesse” is Piemontese dialect for the verb “alzarsi”, or, to get oneself up, yet Eleonora likens the color of Grignolino wine to the “tramonto” or sunset. 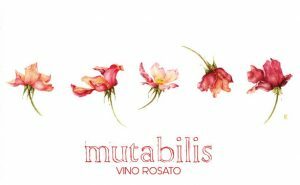 This is a bold, little-known face of Grignolino that offers a fascinating, meditative drinking experience. Unfiltered and very low in sulfur – only 800 bottles produced.